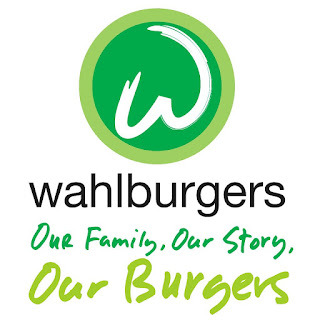 After operating a food truck in the area for better part of a year, the Mark Wahlberg-backed Wahlburgers burger chain has finally opened its brick-and-mortar location in Northern Liberties (1033 N. 2d St., 215-278-8989). 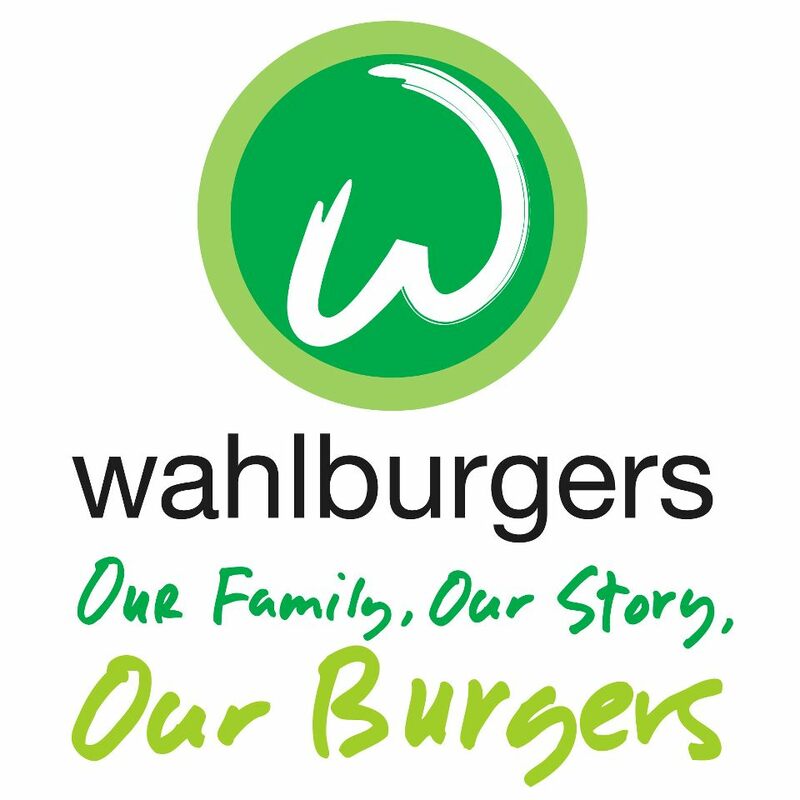 Gluten-free options include burger buns, fries, tater tots and even salad croutons. Sweetgreen will open another Philly-area location, this one in King of Prussia (350 Mall Blvd. - Suite 3035, 610-265-5727), next Friday. The farm-to-table restaurant is part of the King of Prussia Mall's new Savor dining area. 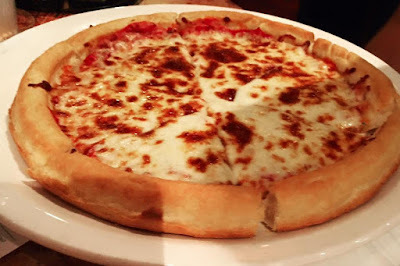 Uno Pizzeria & Grill locations throughout the country are switching to a new gluten-free crust (from California's Venice Bakery) that has a deep-dish style thick crust. Ruby Tuesday restaurants in Exton, Malvern, Northeast Philadelphia and Willingboro, New Jersey have closed, four of 95 nationally that are being shut down by corporate due to under-performance. The relocated Whole Foods market in Wynnewood (15 E. Wynnewood Ave., 610-896-3737) opens on September 14, while the relocated Philadelphia location in Fairmount (500 N. 21st St., 215-557-0015) opens on October 14. In addition, a new Whole Foods is opening in Allentown (750 N. Krocks Rd.) on September 28. 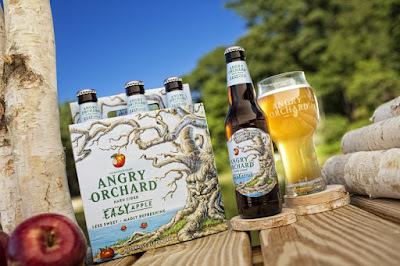 Angry Orchard has debuted Easy Apple, a less sweet session cider. The unfiltered cider will be introduced in six-packs in select states beginning this month and will also be available nationwide in the Angry Orchard Fall Orchard Sampler Variety Pack. Easy Apple (4.2% ABV) is crafted with a blend of culinary apples including Braeburn, Fuji, Gala and Granny Smith, and bittersweet apples like Bisquet, Dabinett, Frequin Rouge and Harry Masters Jersey. Pepperidge Farm has discontinued its gluten-free Goldfish Puffs cheese-flavored snacks. The first varieties were introduced back in 2013.